We offer a full range of quality bespoke blinds at the cheapest prices around, in fact, here at Bargain Blinds, we wont be beaten on price and we can be up to 100-150% cheaper than other local companies! We cover Torquay, Brixham, Paignton, Teignmouth, Dawlish, Newton Abbot, Torbay and all of the places in between. 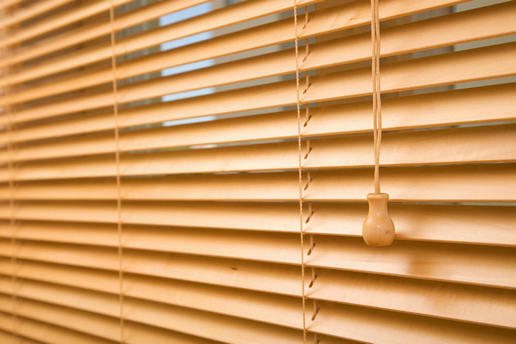 Whether it is a domestic blinds or commercial blinds we have over 20 years of experience in the industry and have serviced well over 9,000 satisfied customers! 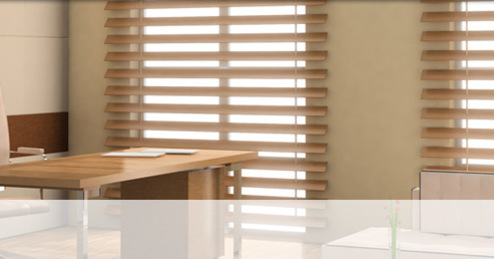 Our honest and reliable blinds service is well reflected with 90% of our business coming through recommendations. 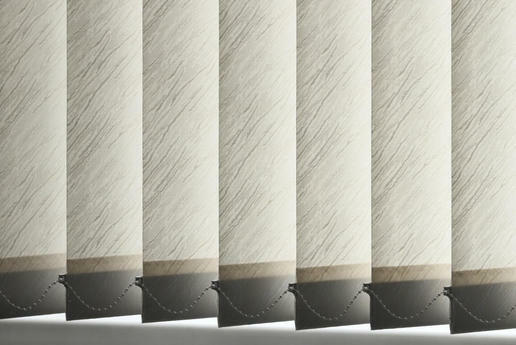 As one of South Devon's leading blinds provider based in Torquay no job is too big or small and no matter what, we are committed to providing our customers with the best quality service from start to finish. 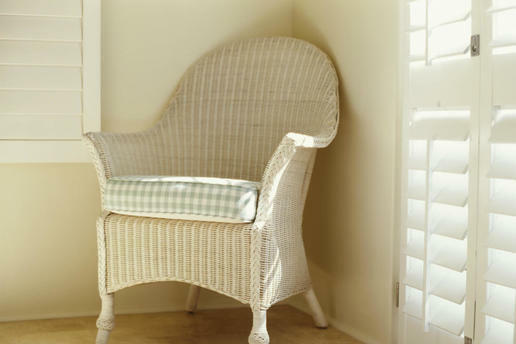 We will come over, measure, provide you with a free quote and with low overheads we pass the savings on direct to you.